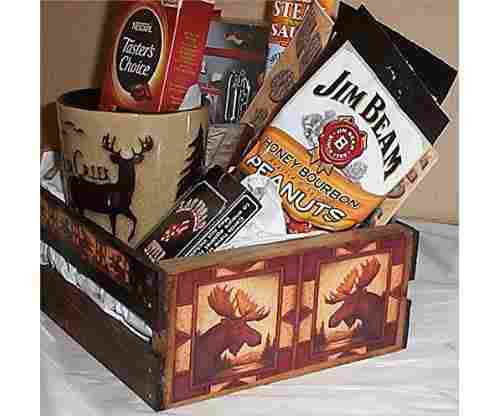 Our selection of gift basket ideas includes amazing baskets for any occasion. 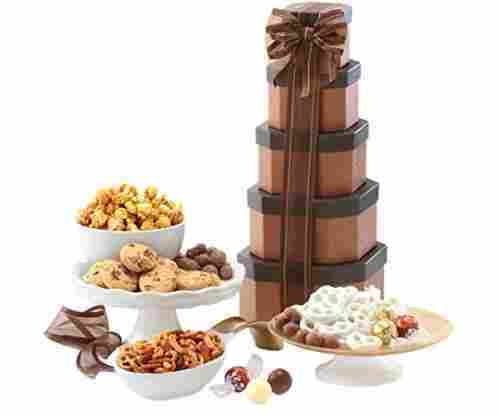 Find the perfect gift basket for a loved one, a special event, a party or a celebration by browsing our list of gift baskets in all price ranges. Being a good guest means bringing along a gift—whether elaborate or simple—to offer your host as thanks for being welcomed into the home. 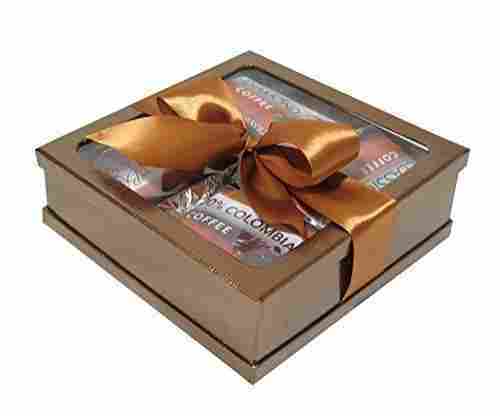 One kind of gift could be gift baskets which, while aesthetically-pleasing, can also be useful in various situations. Might be hard for you to start thinking of gift basket ideas to execute, so our gift basket guide will help you get started. Soon enough, you can find the ideal theme for your basket in no time. From utensils to ornate china, offering items that are useful for the kitchen isn’t a bad idea. Besides making the kitchen table look stunning, they serve a practical purpose for being used during meals. Whether it’s the host’s favorite baseball team or their passion for certain sports (e.g. running, swimming), collecting team hats or swimming gear, respectively, can be the sure way to their heart. If the host is really into gardening or plants, in general, then stocking up on a variety of colorful flowers, even various succulents, can make the gift basket look stunning and they will be great for display around the house. For those who are bold with food, looking for different spices or various cuisines make for a cosmopolitan feel—all within one basket! Trying different foods can make for an exciting time. Similarly, the variety of wines out there can offer a great time with the host. From French rosé to Italian reds, offering good bottles is sure enough to please anyone! Considering that your host is into beauty and makeup products, providing lipstick, eyelash curlers, and hair dye can be the ultimate heaven for the host, who’s sure to appreciate the gift just as much as you’ve given it. Have a host who’s into Star Trek or Harry Potter? Make it a fun theme by getting action figurines, DVDs, and merchandise which pertain to such films. Besides geeking out to these products, your host will love that you’d thought of them. If you know that your host is really into hands-on activities, then getting arts and crafts-items are not a bad idea! Colorful card paper, hole punchers, stickers…they are sure to get your host excited and creative on their next project! With the variety of different cultures out there, it can be a matter of exposing just how much knowledge one knows about culture. Offering the food or custom of a country is an intimate gift basket experience, to say the least. Perhaps the host hasn’t been around the world, but they’re interested in seeing what each culture has in their country. 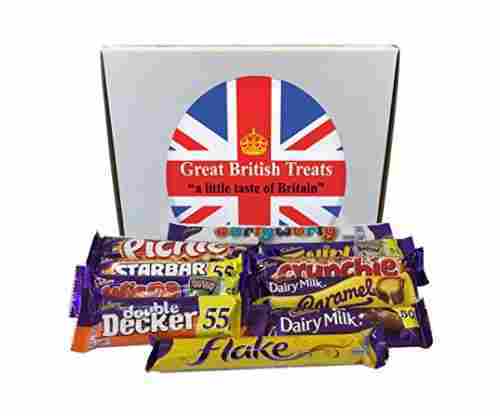 Give them a secondhand experience by investing in trinkets from the countries in the world. 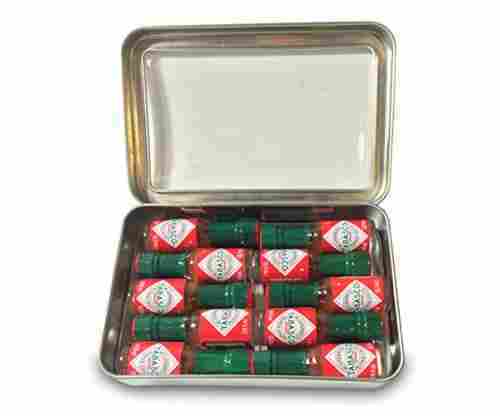 From an Eiffel Tower keychain to paprika spices from Hungary, the possibilities are endless. 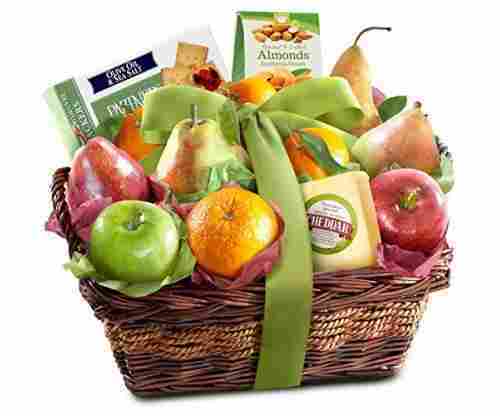 Gift baskets are certainly not new gift ideas, but they oftentimes get overlooked. 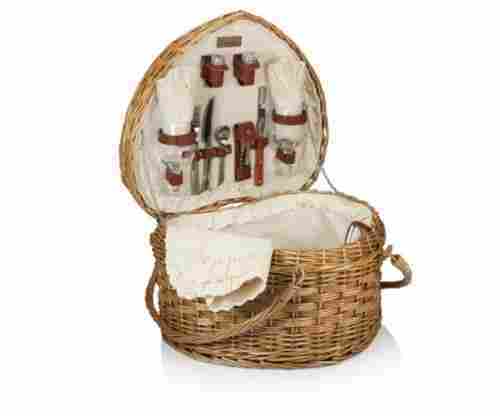 For a while, gift baskets had a bit of a bad reputation as being filled with boring items no one would be interested in. Not anymore! 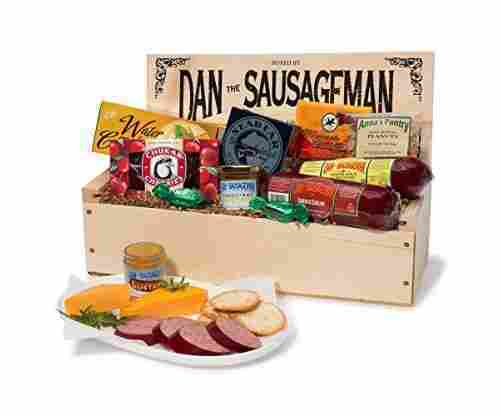 In fact, our curated list of gift baskets is filled with ideas for just about any one and for any occasion. 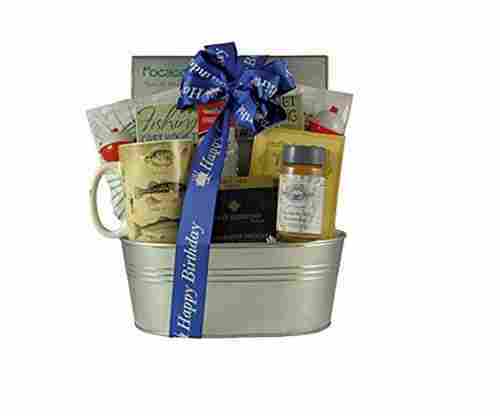 What is so great about gift baskets is that they are perfect for almost any occasion. 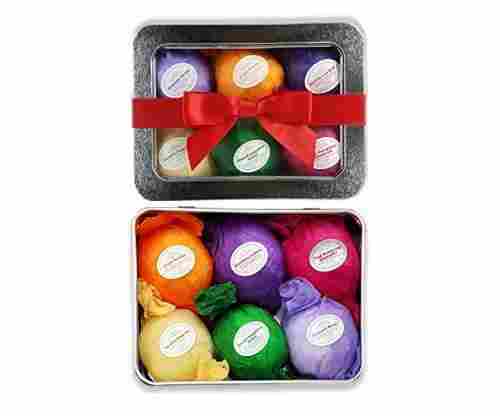 Filled with tons of little gifts and goodies, they are such fun gifts to give. 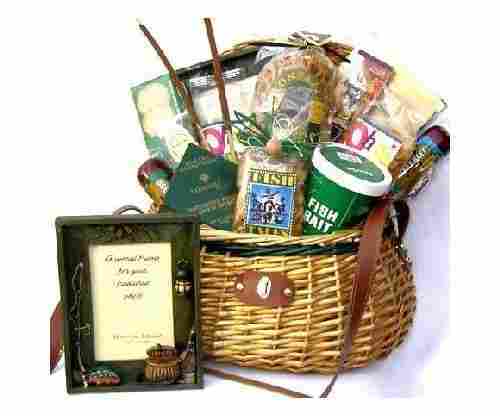 Whoever is the lucky recipient of the gift will enjoy going through the entire basket and discovering all that there is. 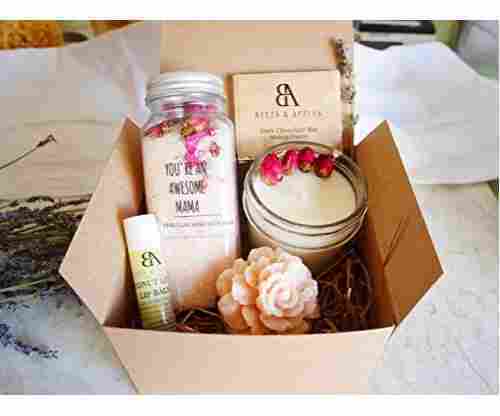 Whether you are looking for a birthday gift, Christmas present, bachelorette party gift, Mother’s Day present, Valentine’s Day surprise, or just about anything else, there is sure to a gift basket here that will work. 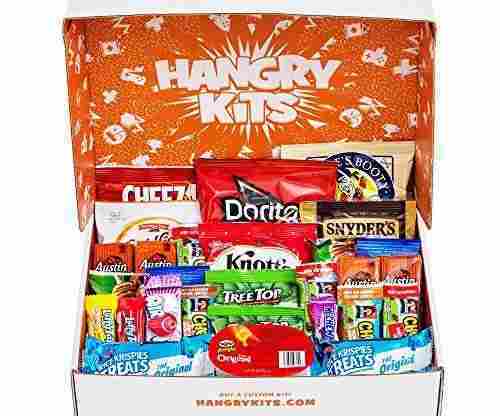 Remember the joy of being a kid and waking up to a beautiful gift basket? Maybe it was from the Easter Bunny, Santa Claus, or for your birthday. Filled with all sorts of fun toys, candy, and more, there was something so exciting about seeing what was in your basket. 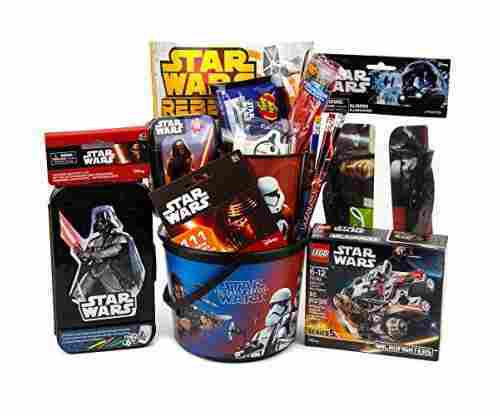 Even as adults, baskets are still pretty common to give as gifts! 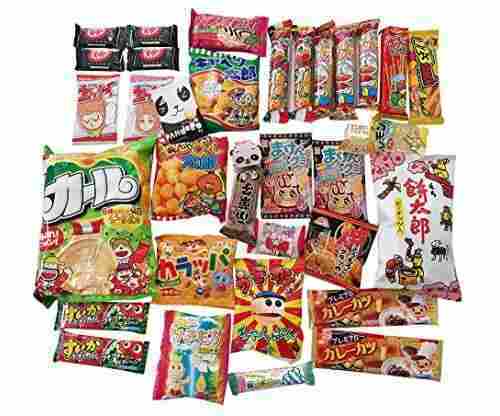 Do you still have some of that childlike excitement as you see what is inside? We know we still do! 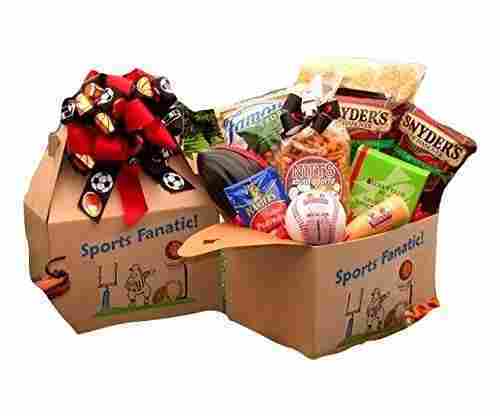 Gift baskets are so fun because there are so many fun gifts inside that you can enjoy for a long time. Part of the joy of opening one is when there are specific items inside that are totally personalized to you. It makes you feel so special and really takes the basket to another level. Whether it is a child’s or an adult basket, those personal touches make all the difference. 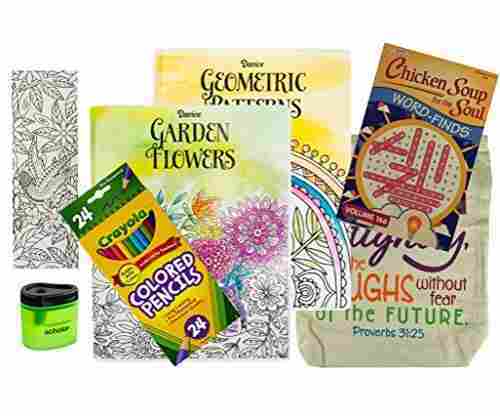 If you aren’t sure how to best do that, we’ve compiled our 5 best tips on how to easily personalize any basket gift- whether it is for a child, teenager, or adult. 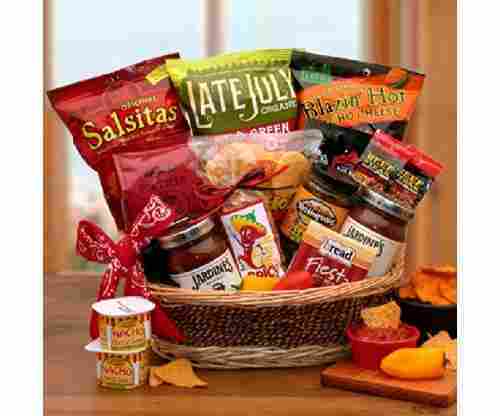 If you don’t feel like you have the time to put together your own gift basket, that is okay! Especially if you are in need of several, it can take a lot of time to entirely create a basket. Or, if you aren’t the craftiest of people, don’t feel pressured to create an entire basket - just add a nice personal touch to transform the basket! We love the idea of creating custom name tags and adding them right on top of the basket. This is a great idea that will work for any option - whether you are shopping for your child, your boss, or anyone in between. You can either write out their name on your own, or if penmanship isn’t your specialty, consider having it printed (or enlisting the help of someone who loves calligraphy!. Most people think of actual baskets when they think of gift ones, and with good reason! Basket is right there in the title, but don’t let that stifle your creativity! Instead, a really great way to transform one into one that is super personal is to put all the gifts into something useful and specific either to the theme of the basket or specific to the person receiving it. For example, putting together a basket for a child? Why not put the gifts in a backpack that they can use afterwards? Shopping for a wine lover? 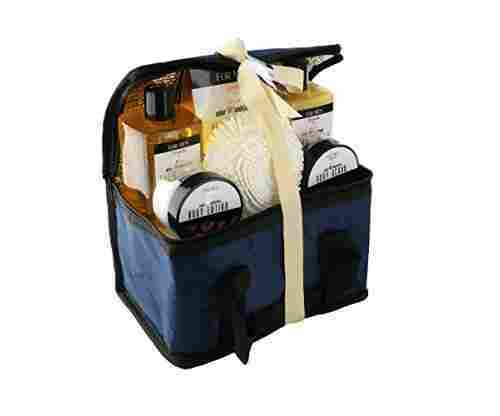 Place the gifts in a wine cooler bag that they can take on their next trip! Garden lover? Place the gifts in a pot that they can then use to plant flowers. If you are planning to create your own gifts, the best way to get started is by thinking of a theme. The theme should be based on the person receiving the the gift - what do they like? Think of something fairly specific, and use that idea to come up with all the gifts! That could be drawing, cooking, wine, a certain cartoon character, football, books, or beauty products - and that is just to name a few! Once you have a theme in mind it becomes a lot easier to pick out items. 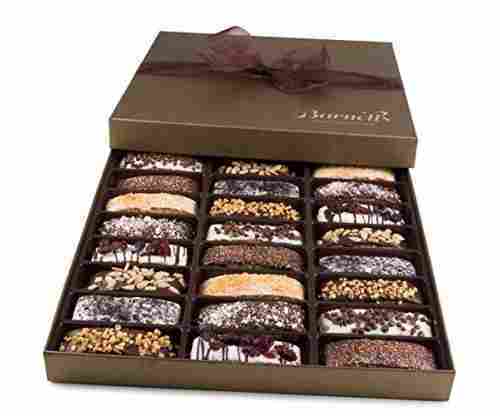 Keeping to the same theme ensures the gift feels cohesive. Best of all, because you are tailoring the basket to their specific interest, it will instantly feel super personalized and special! If you are working with a premade basket you can either take one of the items and have it personalized, or you can add in one more item that you pick out and have personalized. You can either do it yourself if you are feeling crafty, or order a custom item if you don’t have the time or tools to do it yourself. Either way, the end result is the same, and it is sure to be loved! 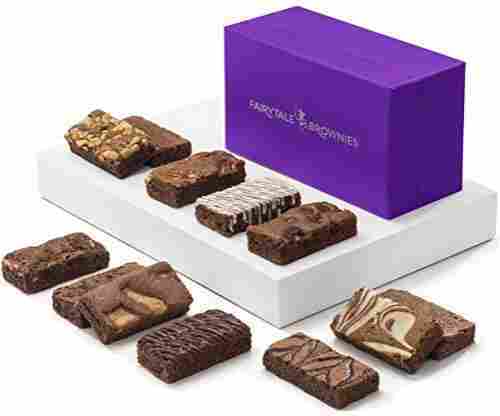 Finally, another tip to consider is to deliver your gift in person! Whether you have personalized the basket itself or not, it instantly feels more personal if you take the time to deliver it in person. While we understand this isn’t always feasible if you are shopping for someone out of state, it is an option if you are shopping for someone who lives close to you. If you are able to take the time, do it.